Category: CD-Rs. 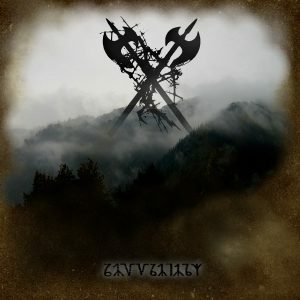 Tags: black metal, black mtal updates, rare black metal albums, russian black metal, underground black metal. 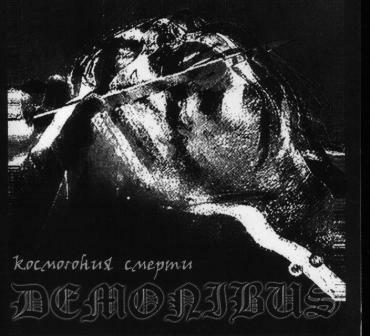 2005 full-length album of this Russian Black Metal act. CD-r by Hole of Sanctiti productions.